Our first guest of honour at RetCon2019 will be none other than artist extraordinaire Jack Lawrence. 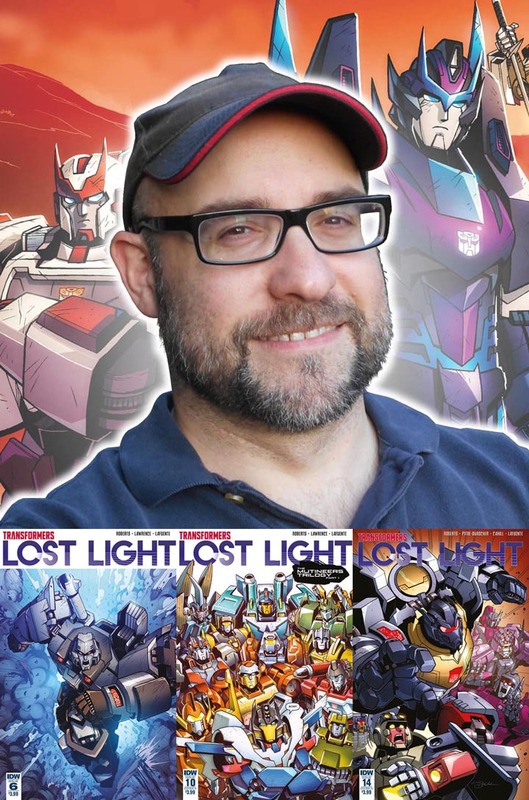 Jack has been the regular penciler on IDWs Transformers: Lost Light (James Roberts third and last season of the acclaimed story that started in More Than Meets The Eye) for the last two years. Jack has been a fan of the transformers for a long time, and was a part of the Transformers UK fan-club Transmasters back in the day, alongside fellow professional TF-creators Nick Roche and James Roberts. Jack will be taking on commissions for RetCon2019, and be bringing prints for sale. There will also be a panel during the day that he will take part in.